Join us to celebrate the graduating SMU Gamma Phi Beta Seniors! 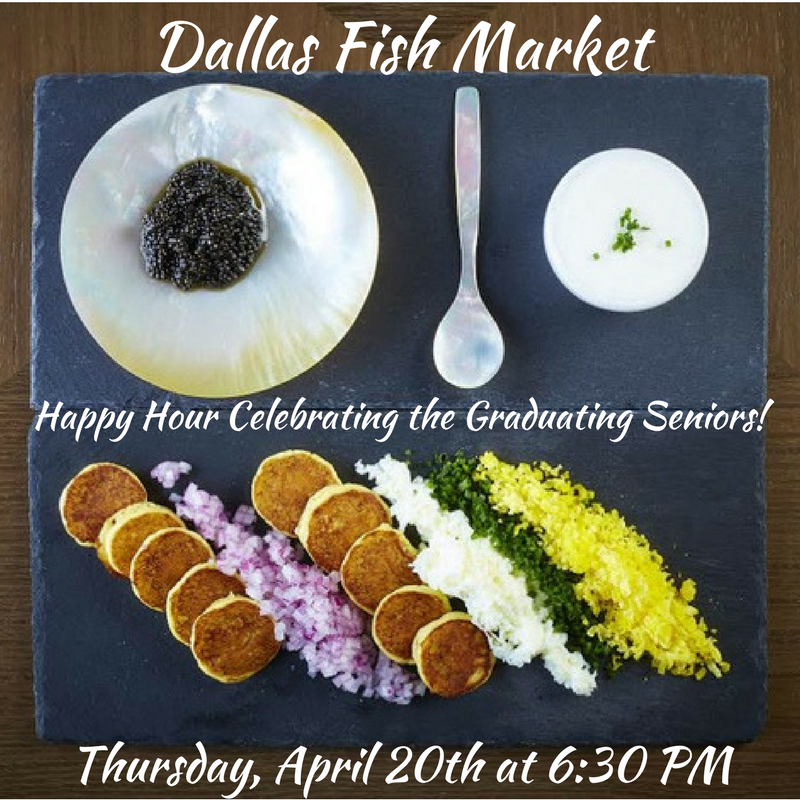 We are going to the beautiful Dallas Fish Market to congratulate the graduating seniors and welcome them into the Dallas Alumnae Group. We cannot wait to see you there!